Sky Zone is the world’s first indoor trampoline park. We’re the inventors of “fun fitness” and the makers of trampolines as far as the eye can see. We give you one of the greatest workouts ever combined with awesome, healthy fun. 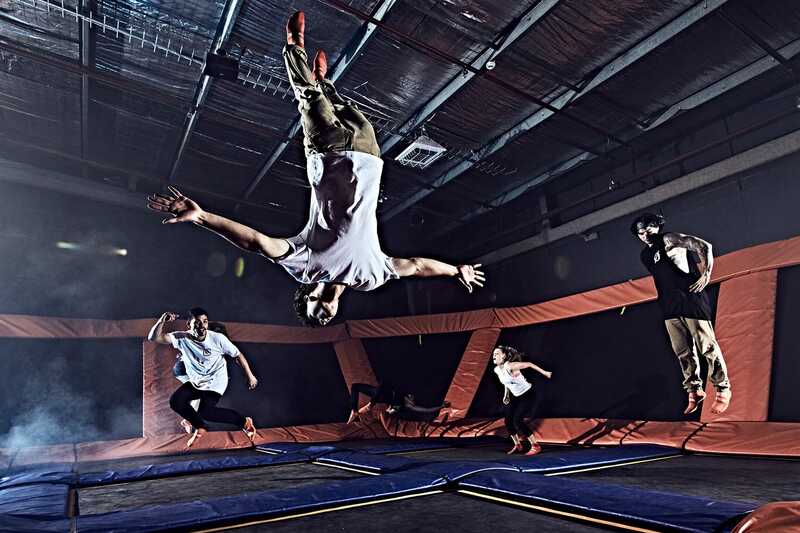 We’ve been voted the number one “out of the box” workout and the “best party ever.” Experience WOW – the weightlessness of bouncing, flipping and landing in a pit filled with thousands of foam cubes! Sky Zone Tallahassee opened in November 2015, and we've been providers of Awesome Healthy FUN ever since. We have freestyle jump courts ,foam zone, Sky Slam courts, Sky Robics fitness classes, Ultimate Dodgeball (when available) and MORE! For just about any age, shape or size, Sky Zone Tallahassee is the ultimate play experience and provider of WOW! You will be notified of special offers and discounts when you sign up.